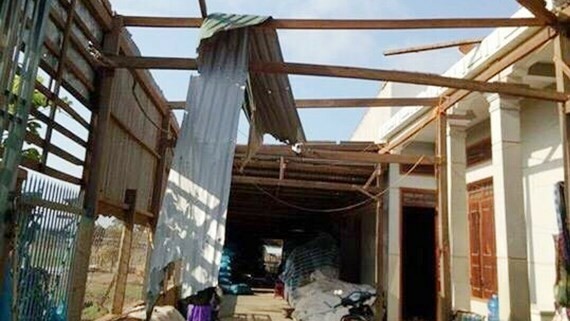 A heavy rain and whirlwind hit the central highlands province of Daklak’s Ea Sup district yesterday, blowing roofs off hundreds of houses; hectares of vegetables, fruits were damaged, said Tran Dinh Toan –Deputy chairman of Ea Sup district People’s Committee. 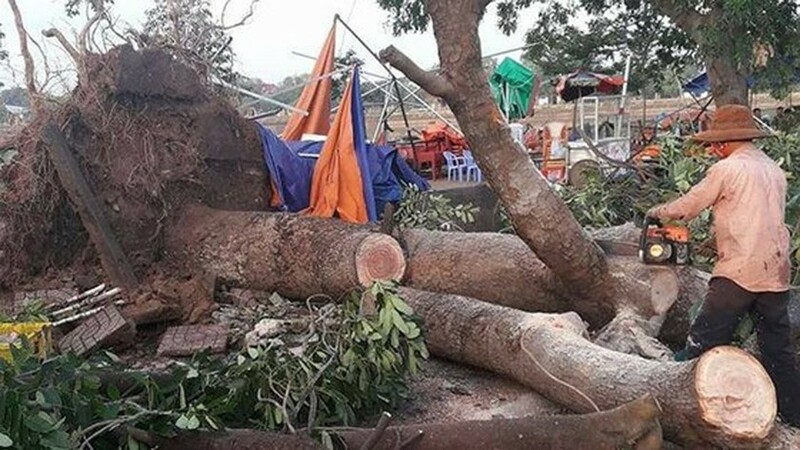 The disaster lasted around 45 minutes and covered over some part of areas such as Ea Sup, Ea Bung, Cu M’lan… killing one person. The whirlwind also uprooted many big trees on the communes’ streets. Local authorities are trying to overcome the consequence and being estimated total damages as well as cooperate with concerned units to help local people repair their houses and to have soon stable lives, Mr. Toan added.